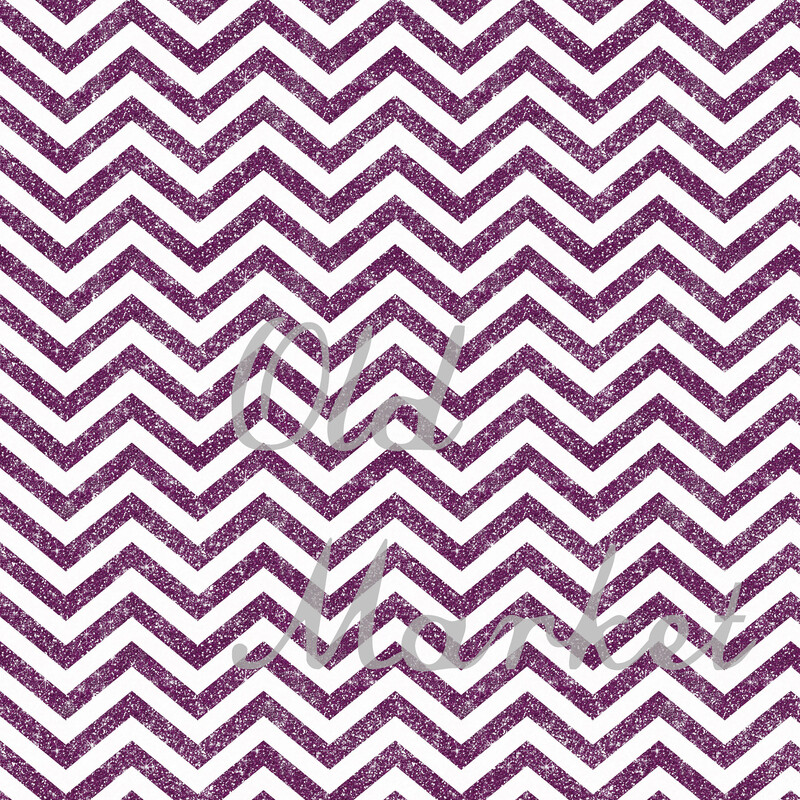 Add a bit of sparkle and chevron to any of your projects. 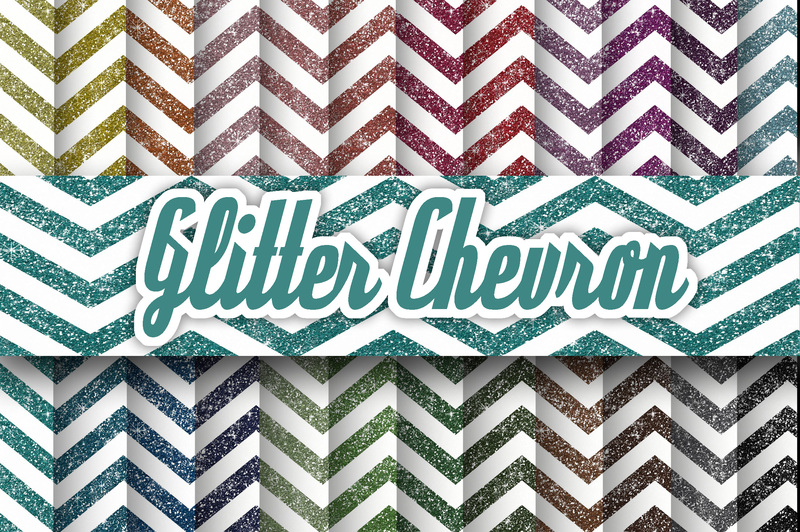 These Chevron and Glitter textures would be a great addition to any project, including scrapbooking, card making, weddings, digital projects and more! Includes 24 papers!